With the economy showing clear signs of improvement, the future appears to be much brighter for UK businesses, so it comes as no surprise to us that the demand for new commercial properties continues to soar. There are some fantastic companies based in the North West, including a healthy crop of startup organisations with huge amounts of potential. At Newton & Co, we know just how important it is for entrepreneurs to find the right location for their enterprise, and with such a vast knowledge of our local area, we’re in a great position to offer advice to companies that are looking to set up a new HQ. Small company owners are busy people – that’s a given. However, many estate agents don’t fully appreciate this and still expect their business clients to work around them. At Newton & Co, we go out of our way to ensure we’re free at a time that suits our clients, and it’s this kind of flexibility that sets us apart from our competitors. 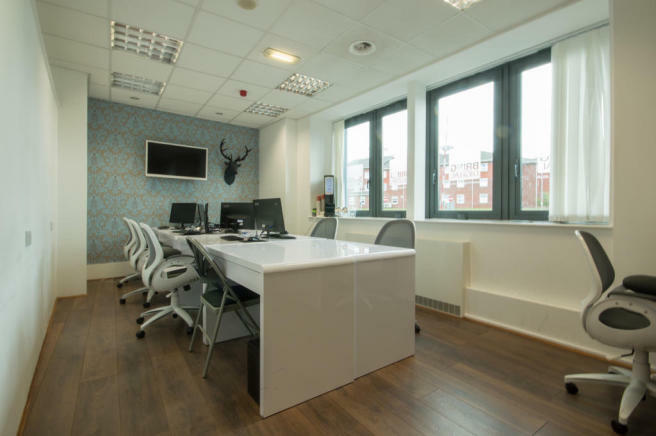 Whether you are looking to rent, buy or sell a new business space, we can help you. 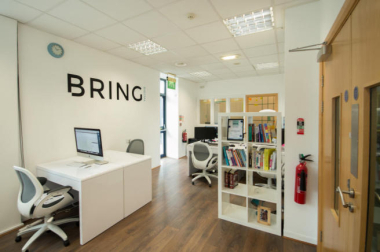 One recent example of our work involved a burgeoning digital marketing agency that had outgrown its Horwich-based premises and needed to move to a bigger office in the centre of Bolton. With so much to think about during the big move, Managing Director of Bring Digital, David Ingram, needed to work with an estate agent that he could trust, a company that would take away the stress of finding a new owner for the firm’s old base inside Bolton Arena (pictured). With over 12 years of experience in the estate agency industry, it’s safe to say that we understand our clients’ needs. Quality customer service is at the centre of everything we do, so we offer a 24-hour call back guarantee and are more than happy to attend late night viewings. For the busy entrepreneur, this is a key factor. Our phone lines are open between 8am and 8pm, so if you have a commercial property enquiry, contact us today on 01204 329975 or complete the form below.